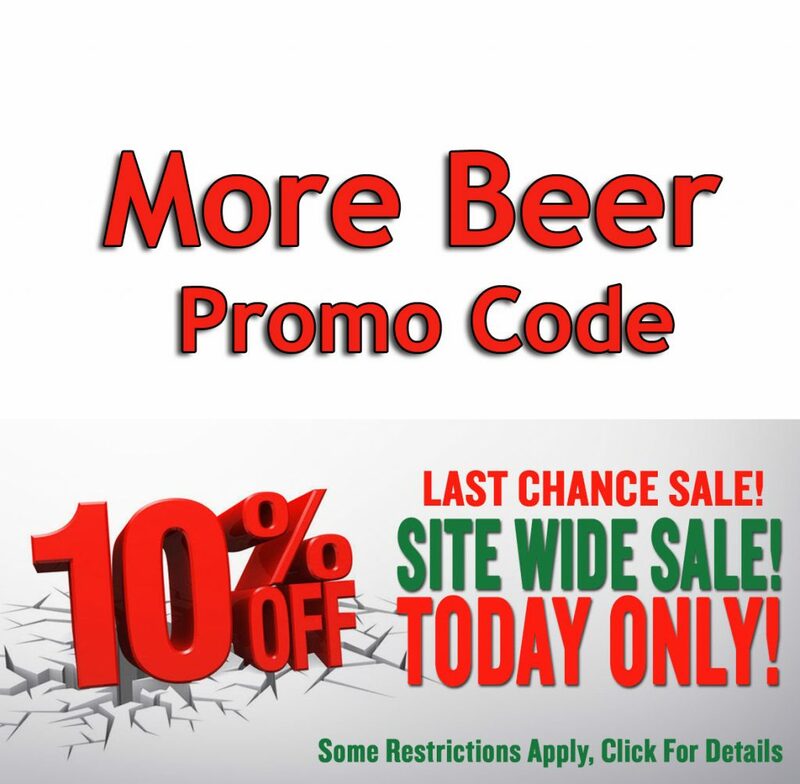 Promotion Details: Save 10% Site Wide at MoreBeer! 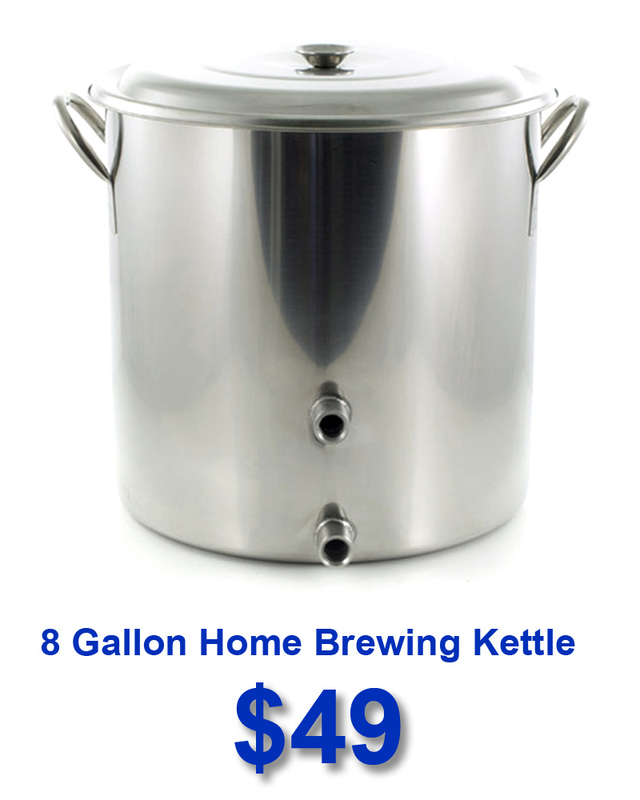 Big home brewing keg sale going on now! 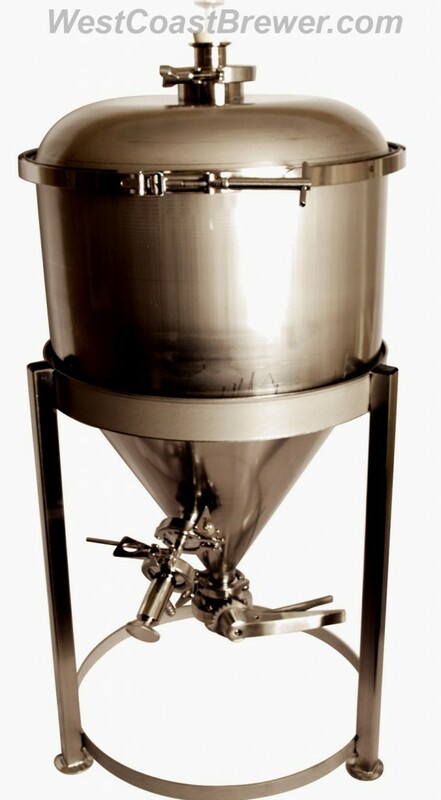 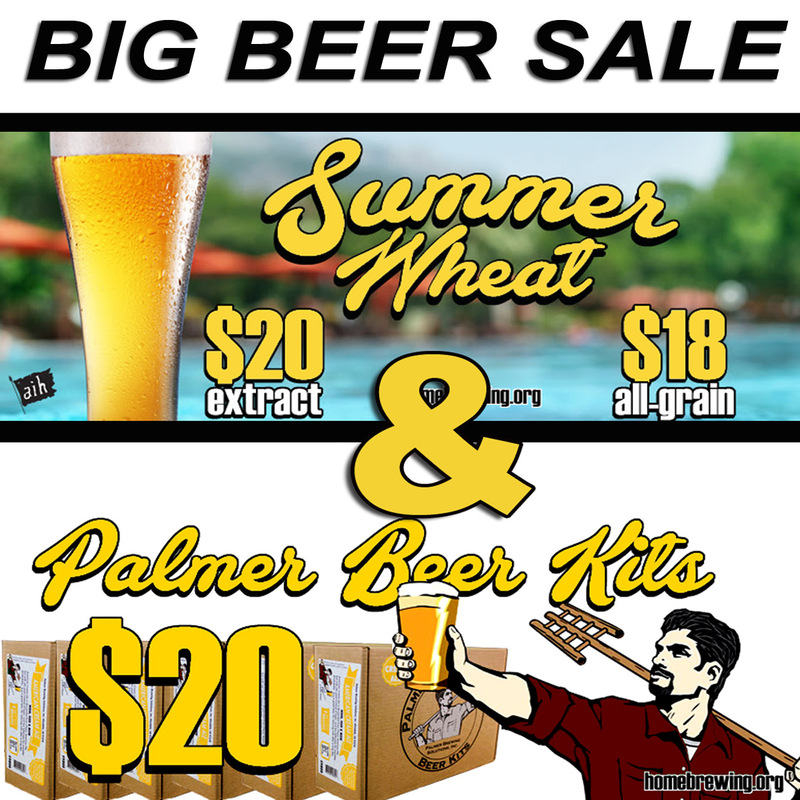 Sale Description: Adventures in homebrewing and homebrewing.org has a great homebrewing keg sale going on right now that will get you a 5 gallon homebrew keg for just $39. 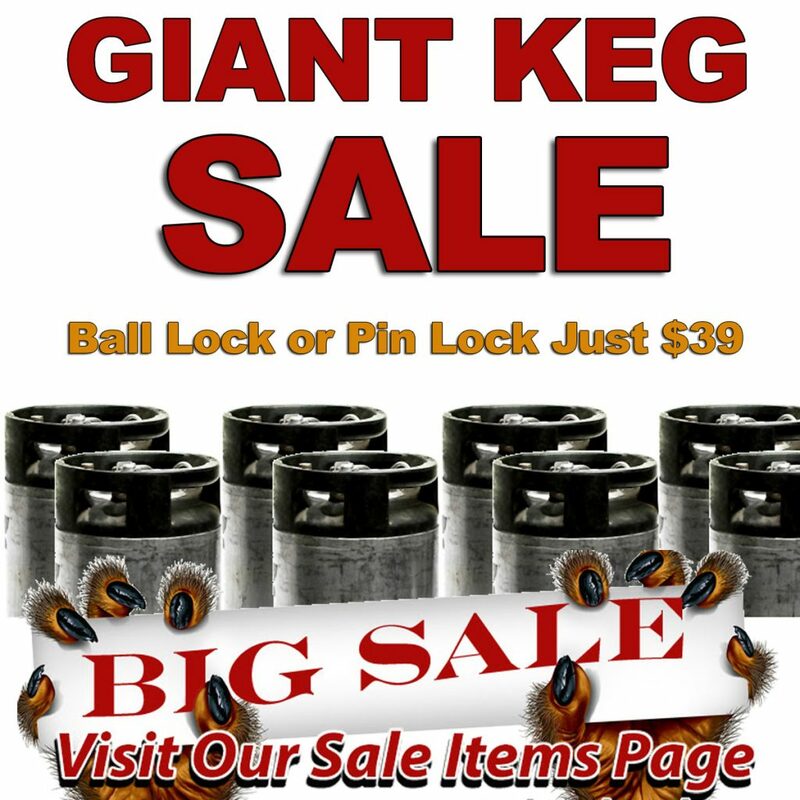 You can select between either ball lock or pin lock for the same great price. 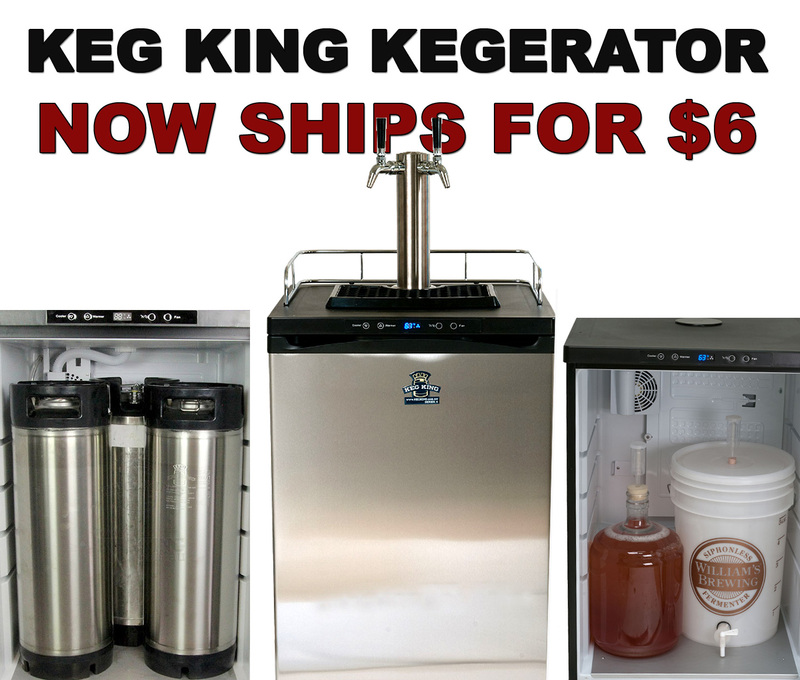 Not too sure how long this sale will last and these kegs are going for an incredible price so you may want to pick them up while supplies last! 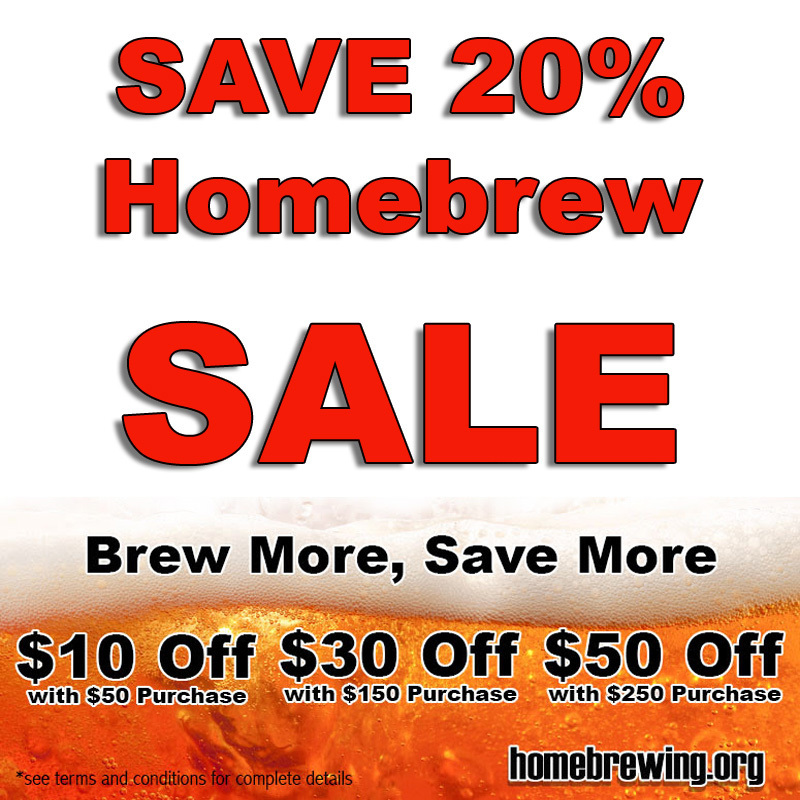 Sale Description: Adventures in Homebrewing currently has a great sale going where you can save 20% On Almost Everything at Homebrewing.org! 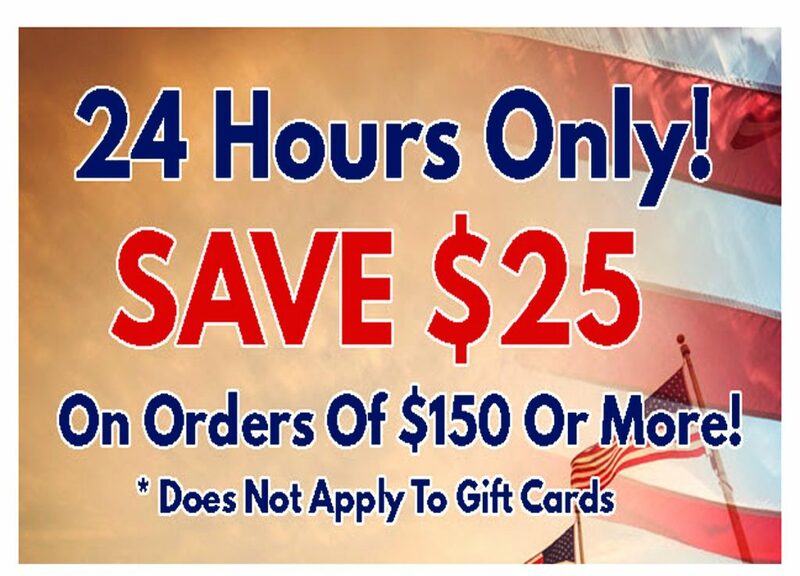 This sale expires soon, so stock up and save. 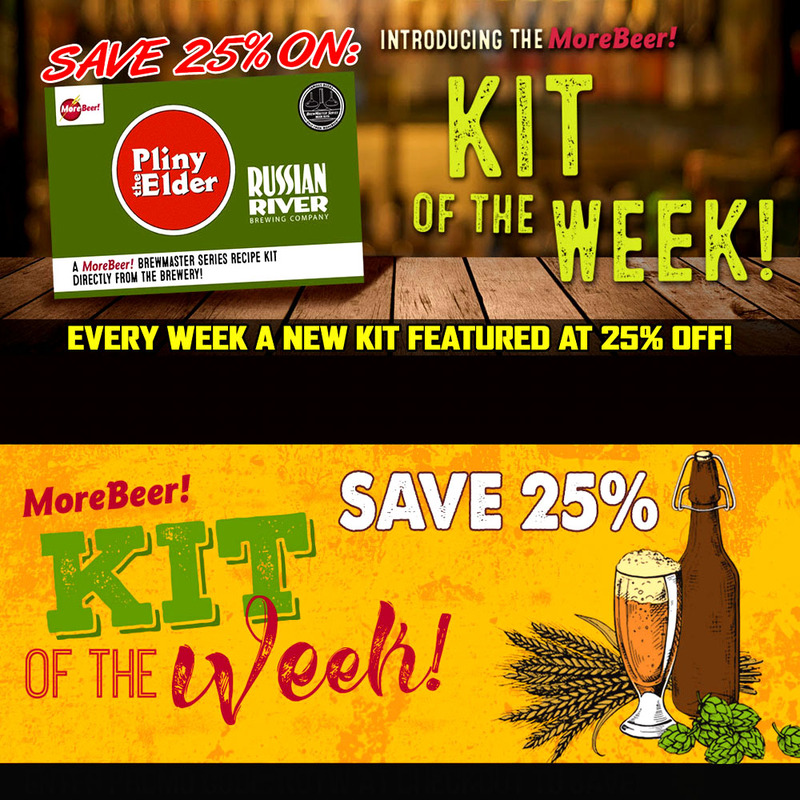 No promo code is needed for this deal.